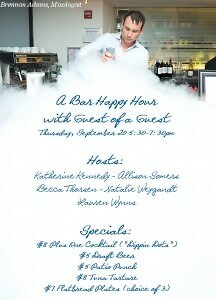 A Bar Happy Hour With Guest Of A Guest This Thursday! Join Guest of a Guest DC and your hosts Katherine Kennedy, Allison Somers, Becca Thorsen, Natalie Weygandt, and Lauren Wynns for a happy hour at A Bar! 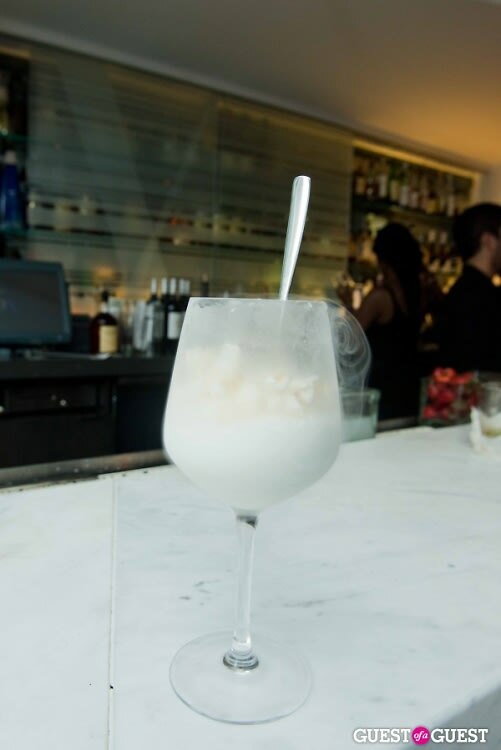 Specials will include $5 draft beers, $5 patio punch, $8 tuna tartare, $7 flatbread plates, and of course..............the $8 "Plus One" cocktail, a special cryodot [like Dippin' Dots] cocktail mixed with a GofG twist just for one night by their cocktail god, Brennan Adams. RSVP: Here. Space is limited.